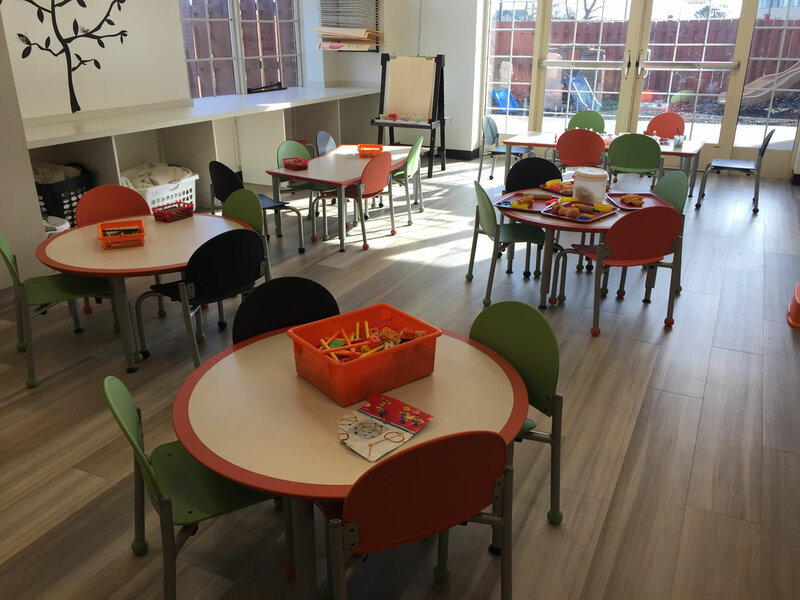 Our messy room provides a variety of activities for children to experiment with including coloring pictures, playdough, a sensory table, painting easels, and a craft of the day. Come and bring out the artist in your child and leave the “mess” to us! 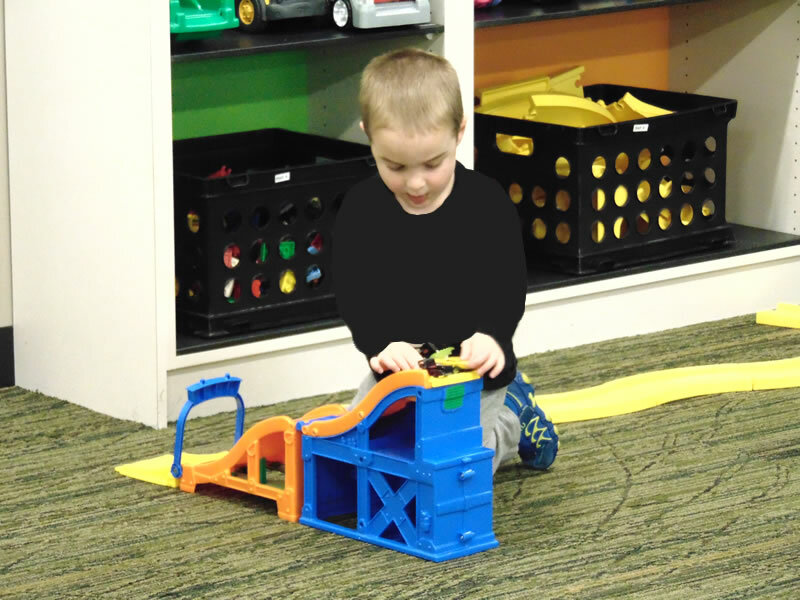 In the Playroom, children are able to engage in creative and imaginary play. From pretending they are gourmet chefs, basketball stars, race car drivers or builders, our toys allow them endless possibilities. Come play with us! 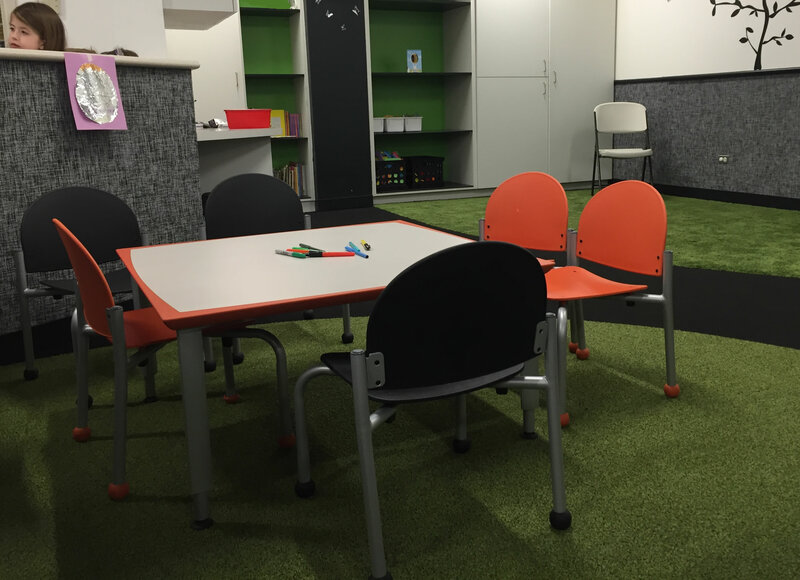 Our Lil' Learner's Corner is designed to educate your child while having fun! Each week a new theme is entertained through literature. Everyday a new story is read aloud to the children, followed with a hands-on project that goes along with the book that was read! Check out our Weekly Themes to see what we will be learning about! Children have the opportunity to participate in supervised activities in the gymnasium. They can play games with the staff or just run off some extra energy. Come and gym around with us! Weather permitting, children can go outside to play in supervised groups. 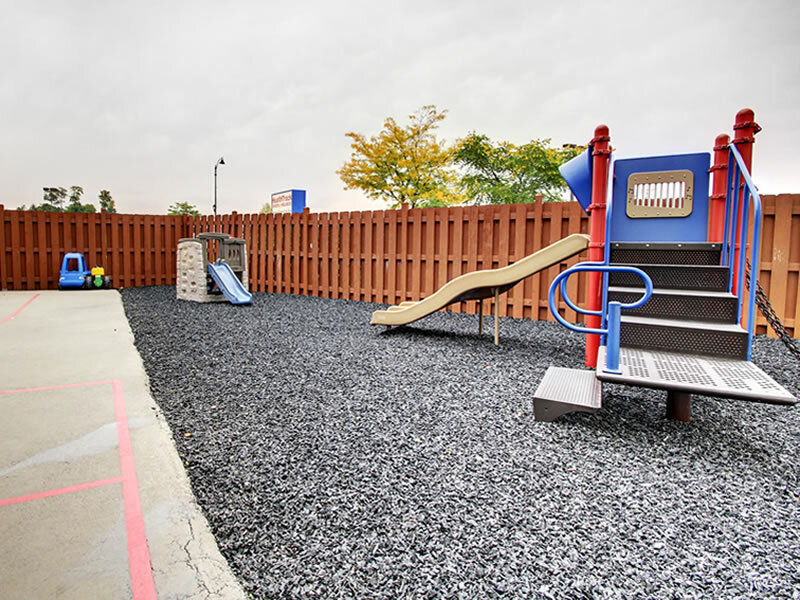 They can play ball, draw with chalk drawings or climb and slide on the playground! 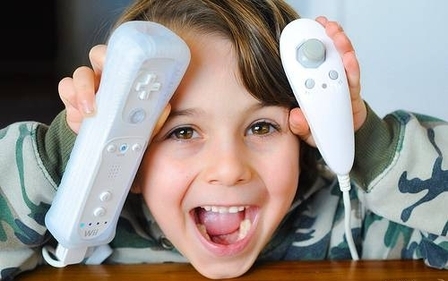 Our Game Lounge is for children ages 6-1/2 and older. This room has age-appropriate toys, games, books, crafts, and Wii. Come to our lounge and have a good time! Our Baby Room is a place where babies aged 3 months to 15 months can play, laugh, and work on their own unique developmental skills with our loving caregivers. Let us nurture your baby with lots of love!